Please feel free to contact us with your questions, requests for additional information, or other needs by filling out and submitting the form below and we will be happy to assist you. 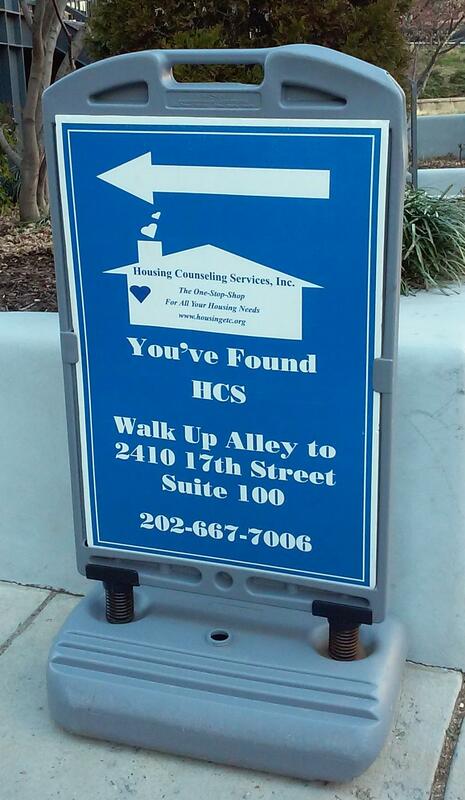 HCS is located in the Adams Morgan neighborhood in Adams Alley. The entrance to Adams Alley is on the west side of 17th Street NW, just north of Kalorama Rd., across the street from the loading dock for the Harris Teeter grocery store. Look for the blue and white sign next to the alley entrance. *HCS follows DC Government closing procedures for inclement weather, holidays and emergencies.